The College of Dental Hygienists of Nova Scotia exists so that, in the best interest of the public, the practice of dental hygiene is effectively regulated and the integrity of the profession is supported through the cost-effective stewardship of resources. AGM 2019 will be held on Friday evening May 24, 2019 in conjunction with the 10-Year Celebration of Self Regulation. 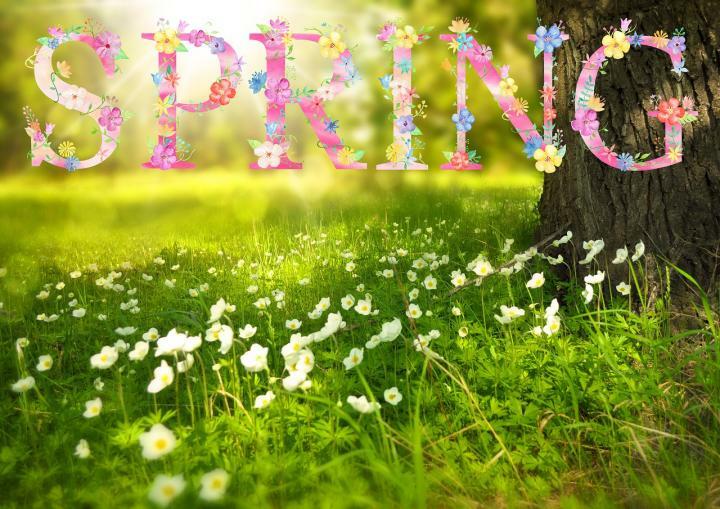 Registration for CDHNS’s AGM and the 10-Year Celebration will open April 1, 2019 at 2pm through CDHNS. Click here to register. Help us celebrate 10 years of self-regulation. Let your dental hygienist work with you to improve your oral health and overall health. 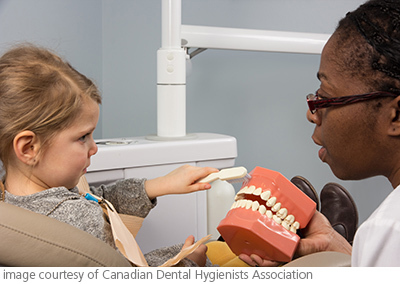 National Dental Hygienists Week™ (NDHW™) takes place on April 6‒12, 2019 as part of Oral Health Month in Canada. This week emphasizes “Oral Health for Total Health”. Dental hygienists remind us that taking care of our mouth, teeth, and gums benefits our overall physical and mental well-being. Dental hygienists are oral health experts and primary health care providers. They work in traditional dental offices and independent dental hygiene practices, clinics, hospitals, long-term care facilities, and the community. For more information, view the YouTube video. Receipts are available to members through the Member Log In section. Once members log in to their member profile page, on the bottom left-hand side there will be a link called "invoices". From here you can print your receipt at any time. Receipts! It's tax time again! Finding correct information on immigrating to Nova Scotia is important. If you are planning a move, contact the following organizations.